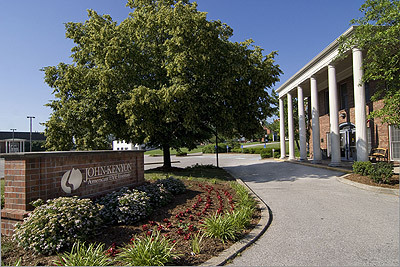 Our Jeffersonville, Indiana office is conveniently located just minutes from downtown Louisville off Interstate 65. Our doctors see a variety of patients at this location, primarily for cataract and glaucoma evaluations, treatment of dry eyes, and testing. 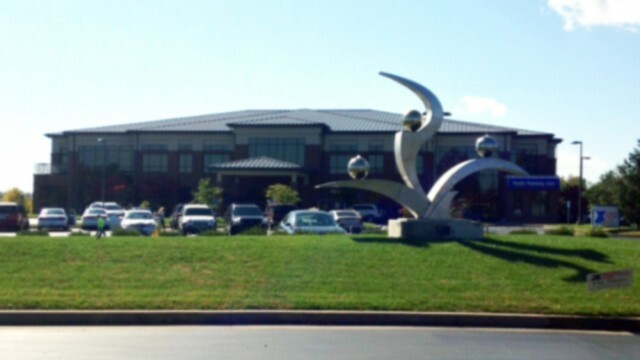 Patients who come to Jeffersonville for a cataract or LASIK evaluation will have their surgery performed at our New Albany or Louisville offices, respectively. 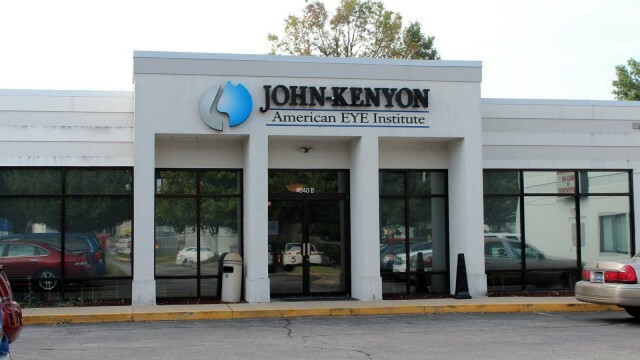 Our doctors and staff look forward to seeing you to treat your medical vision needs. 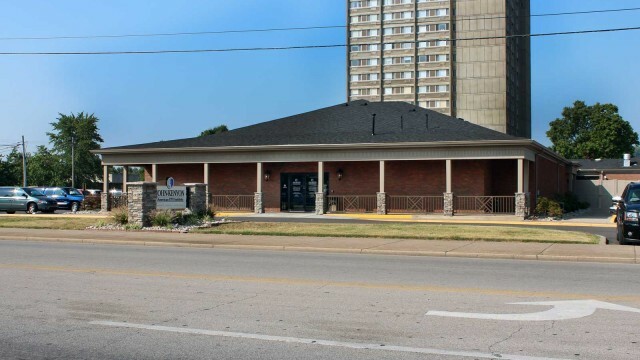 If this location is most convenient for you, please let us know when you call for an appointment and we’ll do our best to accommodate your request.